Ericka earned her undergraduate degree in biochemistry from Abilene Christian University (ACU) in 2010. She was a setter and defensive specialist for the ACU volleyball team and a student athletic trainer for the school’s football and softball team. It was here she developed her interest in sports, rehabilitation, and injury prevention. Ericka completed her doctor of physical therapy (DPT) at Texas Woman’s University – Dallas in 2014. Since graduation, Ericka has completed a series of comprehensive evidence-based orthopedic courses and is pursuing her orthopedic clinical specialty (OCS) certification. 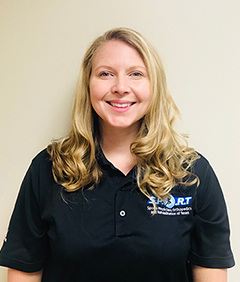 Ericka has a special interest in the outpatient orthopedic setting and enjoys treating a variety of disorders ranging from low back pain and sports injuries to and post-surgical rehabilitation. Her treatment strategy includes creating an individualized plan for each patient incorporating evidence-based manual techniques, therapeutic exercise, and functional/sport-specific movements to meet each patient’s goals. Brittney grew up in a small town southeast of Denver. 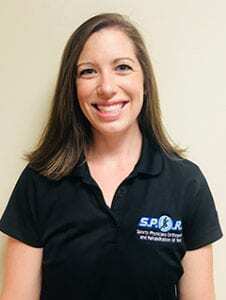 She completed her undergraduate degree in athletic training at Hardin-Simmons University in Abilene, Texas in 2011 and became a certified athletic trainer (ATC). Brittney continued at Hardin-Simmons where she received her doctor of physical therapy (DPT) in 2013. 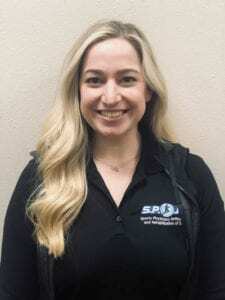 She has received certifications in the functional movement screen (FMS), Sportsmetrics™ ACL injury prevention and performance, and dry needling. Brittney enjoys hanging out with her puppy, traveling, hiking, cycling, and cheering on her favorite sports teams in her free time. Born and raised in Colleyville, Texas, Amanda moved back to Dallas after two years (of long cold winters) in Boston. She grew up in the gym as a competitive gymnast for over 10 years. Injuries led to the end of her career but they also ignited her interest in physical therapy. Amanda earned her bachelor of science in kinesiology from Texas A&M University and completed her doctor of physical therapy (DPT) at the University of St. Augustine in Austin, Texas in 2016. Amanda has post-graduate work experience in outpatient orthopedics and was a physical therapist at Boston Sports Medicine prior to moving back to Texas. She has a special interest in sports and enjoys treating a variety of disorders ranging from traumatic injuries to post-surgical and general orthopedic conditions.  Amanda's treatment approach is holistic and tailored to each individual patient to provide the optimal outcome. She is excited to broaden her sports medicine experience and continue learning as the industry evolves. In her spare time, Amanda loves to travel, watch sports (go Cowboys and Aggies! ), and stay active through recreational sports/exercise classes. 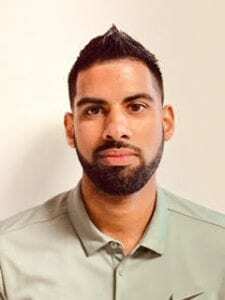 Joel earned his bachelor of science in kinesiology from Temple University in 2009 and completed his doctor of physical therapy in 2013 from Widener University in Philadelphia. Since graduating, Joel has had the ability to work with athletes ranging from middle school to the collegiate level. He has treated various orthopedic injuries and particularly enjoys return-to-sport rehabilitation; treating neck pain, back pain, concussions, and various vestibular diagnoses; and educating athletes about ACL prevention. Joel has been published in Orthopedic Physical Therapy Practice, the magazine of the orthopaedic section of the American Physical Therapy Association, for the effects of kinesio tape on myofascial trigger point release. His treatment strategy uses evidence-based approaches in helping patients achieve their goals quicker.